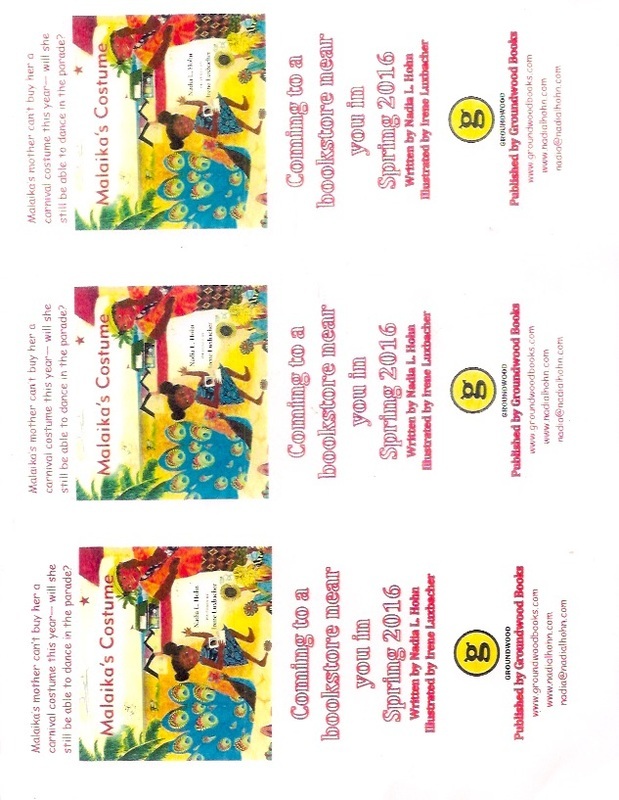 Design your own costume on this Malaika's Costume bookmark. You will need to print 1 8.5 x 11 inch sheet of white card stock or thick paper. The paper needs to be heavy enough to make a bookmark but safe enough to print. 1. Print each image on each side. 3. 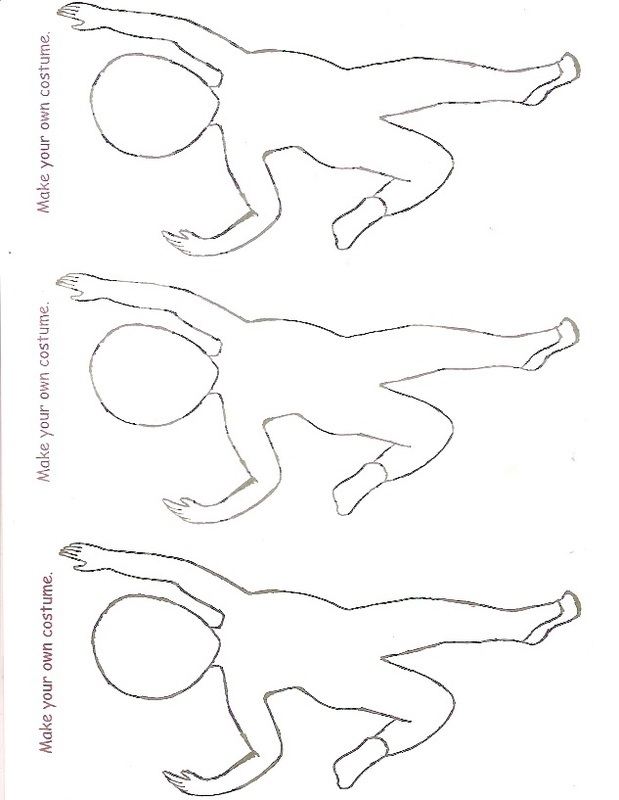 Colour and design your costume on the human figure.